TIME Magazine Published a list of the 10 best gadgets of 2017 yesterday and three videogame consoles managed to make the list this year. 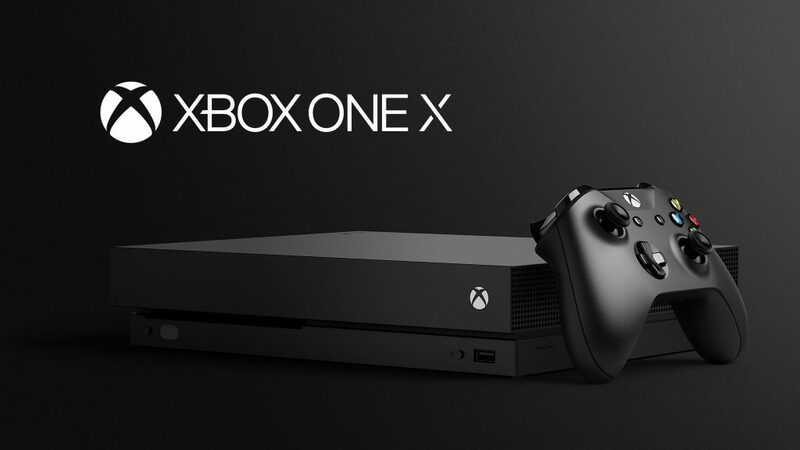 If you’re still not convinced that the days of buying large, cumbersome consoles to get the best gaming performance are over, look no further than the Xbox One X. Microsoft’s latest console crams six teraflops and native 4K gaming support into a sleek package, making it the choice console for players who want screaming performance for less than the price of a high-end gaming PC. 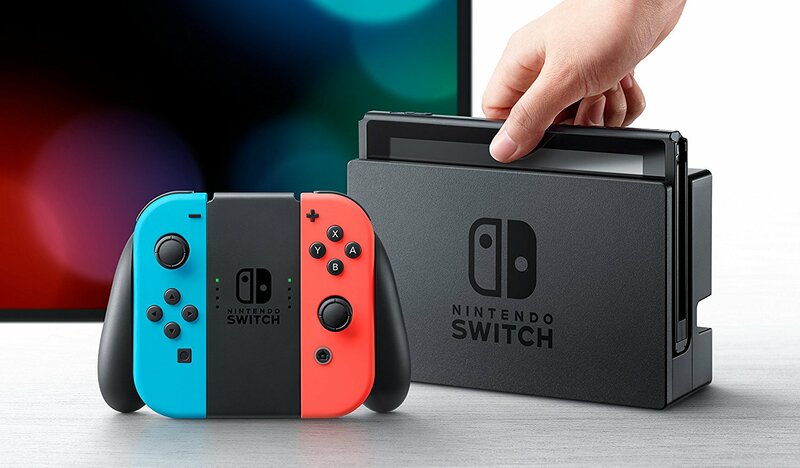 The SNES Classic Mini came in at 6th place, but perhaps the biggest surprise is that they had the Nintendo Switch at the top spot! 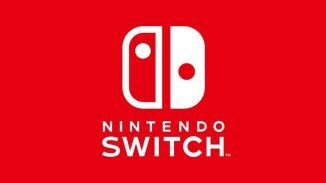 2017 clearly seems to be the year of Nintendo with their Switch doing so well and many of its exclusive games like Breath of the Wild and Super Mario Odyssey being amongst the best rated games among critics and players alike! For about as long as game consoles have existed, players have had to choose between gaming in front of a TV or holding a tiny screen in their hands while out and about. 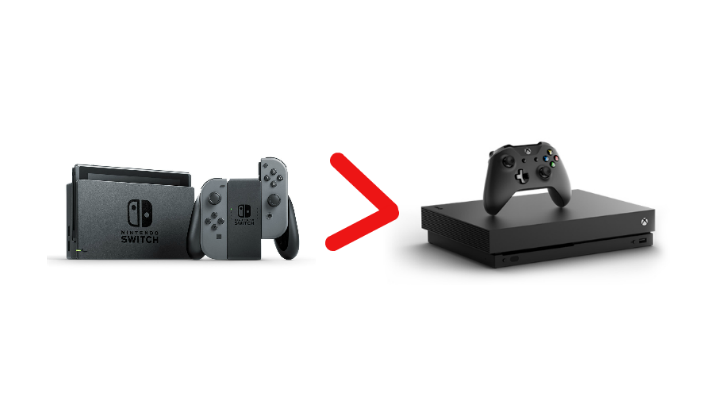 Not so with the Nintendo Switch, the first console that’s truly designed for both at-home and on-the-go entertainment. The Switch consists of a tablet with a 6.2-inch screen with slots for attaching Nintendo’s Joy-Con controllers on either side, turning it into a handheld video game machine. But when you’re at home, you can slide the slate into a dock that hooks up to your TV and play it like a traditional console. That “play anywhere, anytime” approach, combined with a stellar games roster, from the recently launched Super Mario Odyssey to The Legend of Zelda: Breath of the Wild, makes the Switch a true knockout. What do you think? 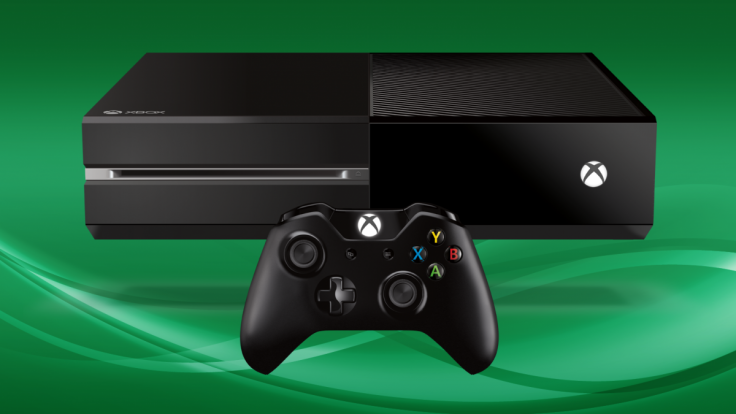 How would you have ranked this years gadgets and video game consoles? Let us know in the comments or on Twitter! Um, the X1X isn’t a “gadget”…far from it. Conversely, everything Nintendo has ever made qualifies as nothing more than a gimmicky gadget, aimed at the masses. I own a Nintendo switch and it really is great for playing anywhere anytime. I have been taking it with me to parties with friends and family and it is always a succes ( with young and old people). Great console and great games: for me the first place is well deserved!